Looking for the perfect gift for your favorite coach? is a can't miss gift and is a hit on or off the field. 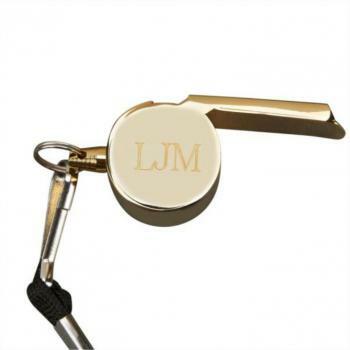 The whistle includes a black adjustable lanyard so coach can keep his hands free. Add a little personalization to make the gift even more meaningful.